Corporate worship is typically the first place to connect with our church family. 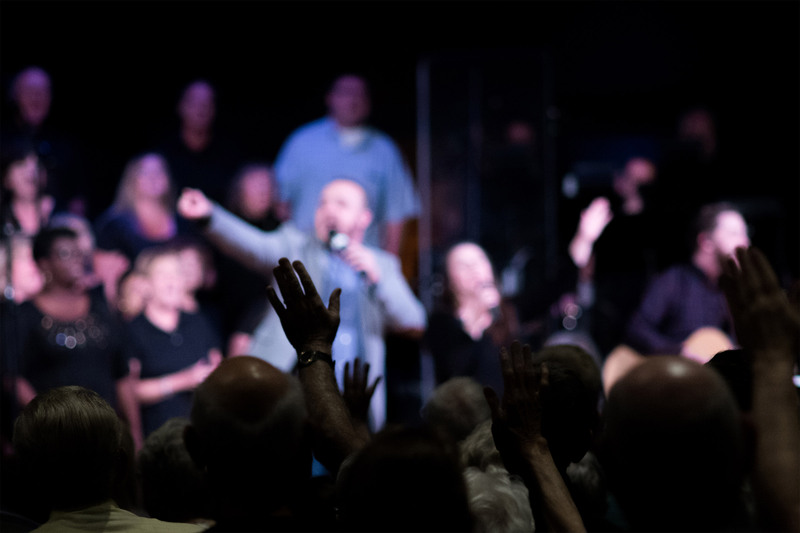 In worship we gather to hear who Jesus is, what He has done, and how to have an ongoing relationship with Him through bible preaching and song. As this revelation is given to us, we respond passionately through praises, giving of our resources, also observing baptisms and communion. Worship is key to our disciple making strategy because we believe that as God’s word is revealed people are drawn to Jesus, and changed.